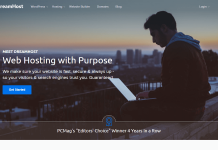 Kinsta is a reliable hosting solution for WordPress that was founded in 2013 and is powered by the Google Cloud Platform. 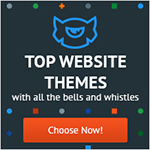 It offers unlimited numbers of visitors and page views on all of its plans. 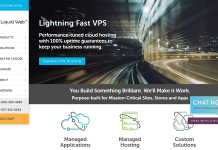 The service provided by kinsta hosting is well managed, secured and very fast. 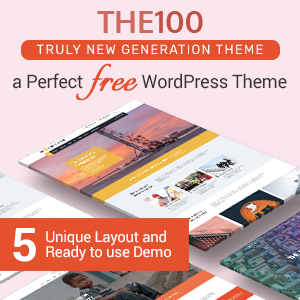 Its cost starts at $30/month that can be upgraded to pro package at $60/month. 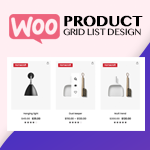 Learn more about Kinsta WordPress hosting plans. 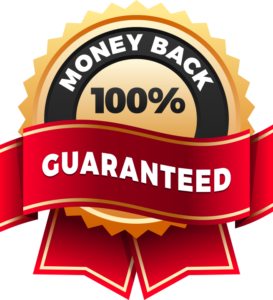 Does Kinsta offer 100% money back guarantee? 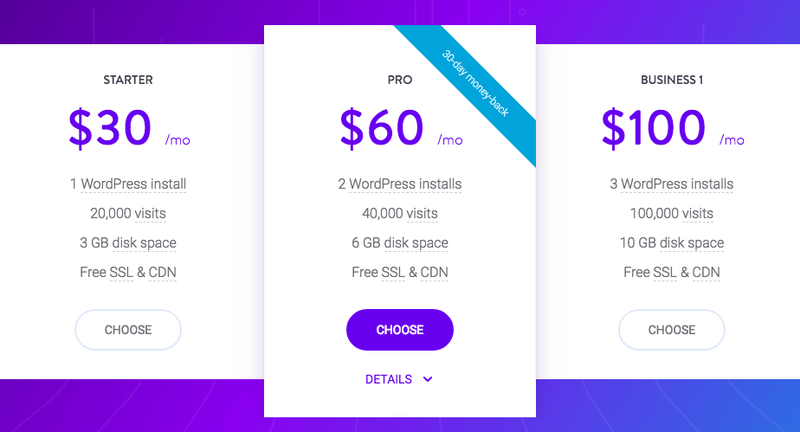 Yes, Kinsta offers 100% money back guarantee in all its WordPress hosting plans! See who have hosted with Kinsta? 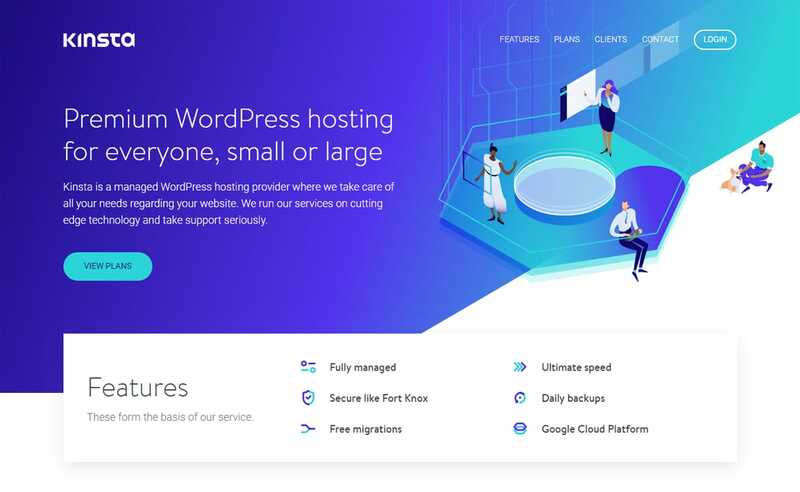 Learn more about who is using Kinsta WordPress hosting. 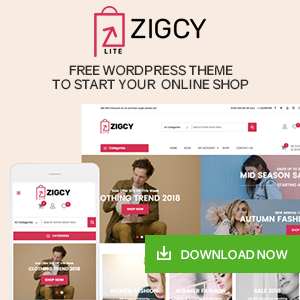 Kinsta WordPress Hosting Reviews by WordPress leaders! Currently, no active coupons/discounts and deals are available for Kinsta. 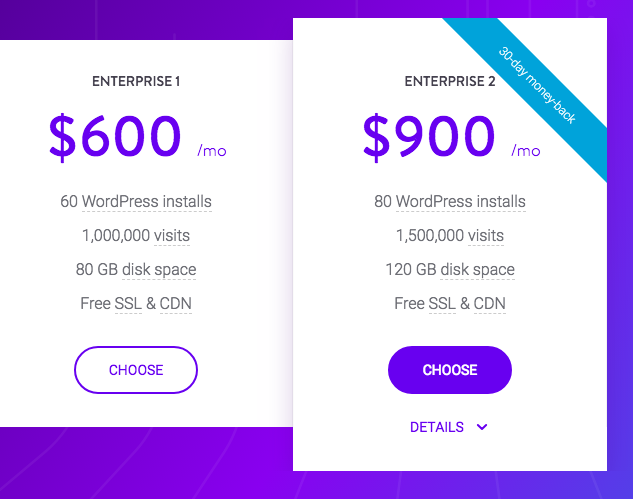 However, Kinsta offers 2 months of his FREE hosting – grab it! 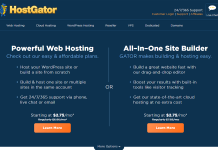 Hey Buddy!, I found this information for you: "Kinsta Hosting – Web Hosting for WordPress". 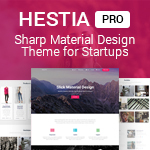 Here is the website link: https://wpallclub.com/hostings/kinsta/. Thank you.